Corral this one when preparing to watch the 'Stros this season. I know the rain, wind, and fog doesn't necessarily indicate it, but spring is upon us. How do I know this? Well, for one, I own a calendar. But for two, I can turn on the TV and watch—hell yeah—baseball. Last weekend I did just that. I walked into Texas Leaguer Brewing Co., ordered a beer, and glanced at the television to see a live spring training game. I didn't even care that it was the Red Sox playing the Yankees. It was baseball! Baseball! Obviously, Texas Leaguer is the right venue to watch baseball. 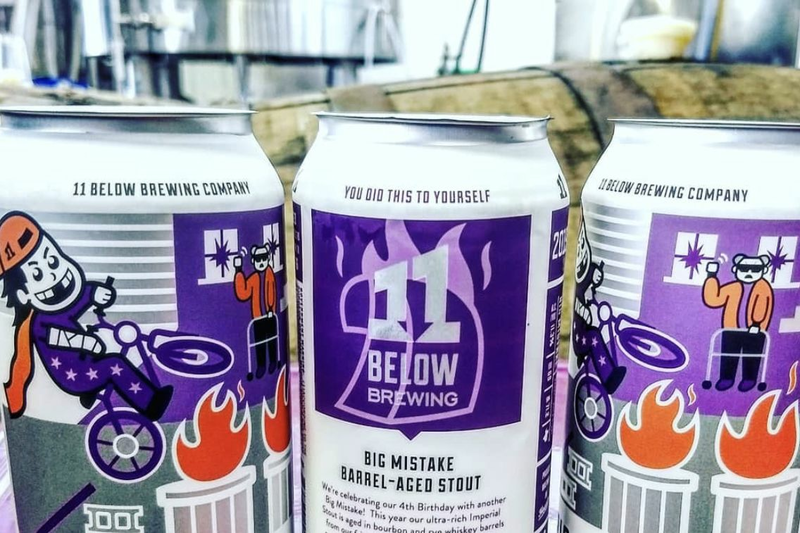 The brewery is named after a bloop hit that falls in a so-called "no-man's-land" between the outfield and infield, while the taproom is called "the beerpark." 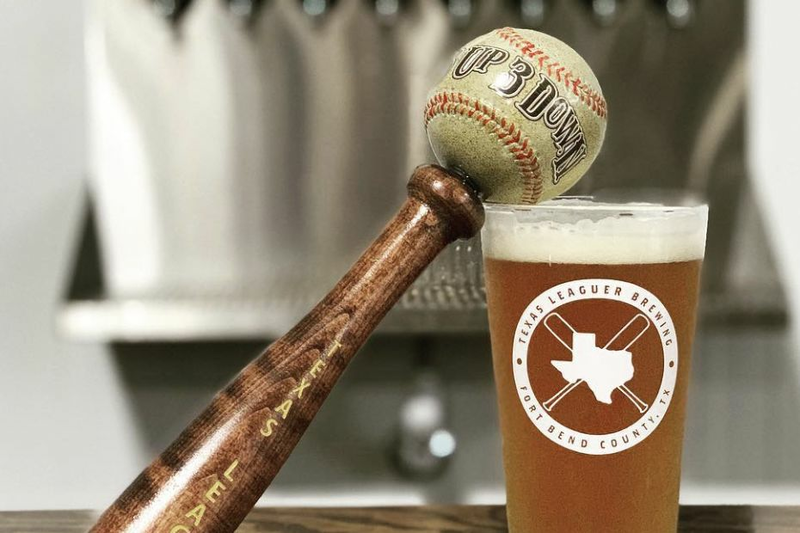 The beers are named after baseball terms, the tap list board looks like an old-time scoreboard, and the new-release program is called "the farm system," named after the group of youngsters awaiting a chance to play in the majors. It's perfect. So what's the right beer for enjoying a game at the beerpark? I'll probably turn back to 2 Hopper, a solid, down-the-middle IPA at 6.4 percent ABV. This dry-hopped beer has El Dorado and Cascade hops, and while the aroma is resinous—along with tropical with notes of pineapple—the taste strikes a nice balance between bitter (an impressive 67 IBUs) and smooth with a creamy and pleasing mouthfeel. It reminds me just a little of Sixpoint Bengali, an eminently drinkable IPA that can set you up for bigger, bolder flavors. 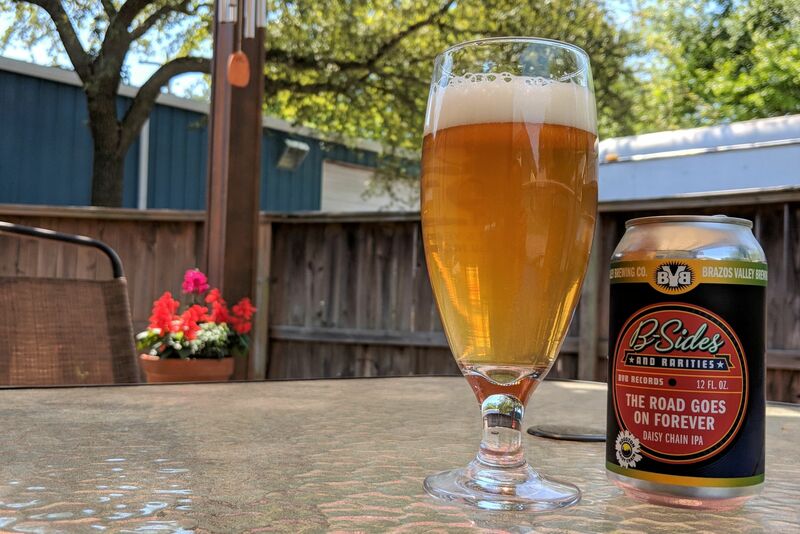 If you don't care for a light beer while watching the 'Stros, a beer like 2 Hopper can really do the trick. Just remember moderation—remember, we're all in spring training.